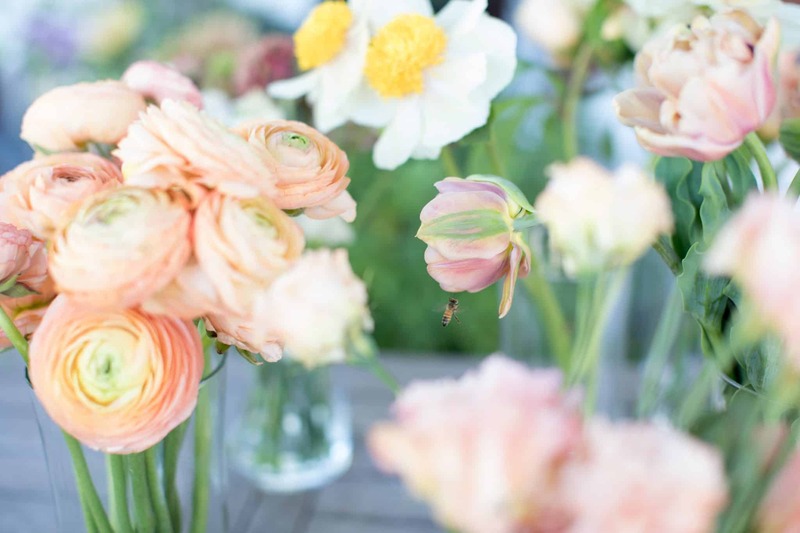 Spring is the season of renewal and nothing renews my heart quite like a bouquet of beauty. 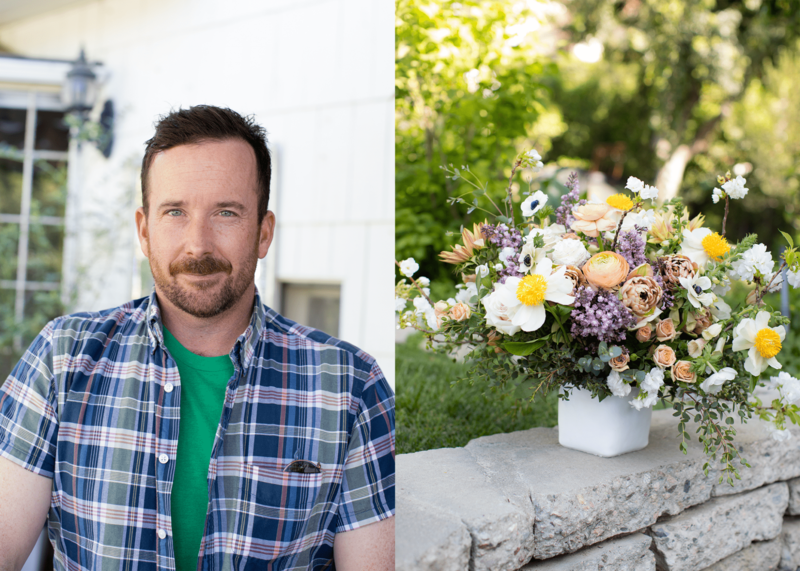 Those who know me know I love to surround myself and my home with florals galore and I figured why not bring on one of the best in the business to show us just how pretty, flirty and fun creating a perfect spring centerpiece could be. 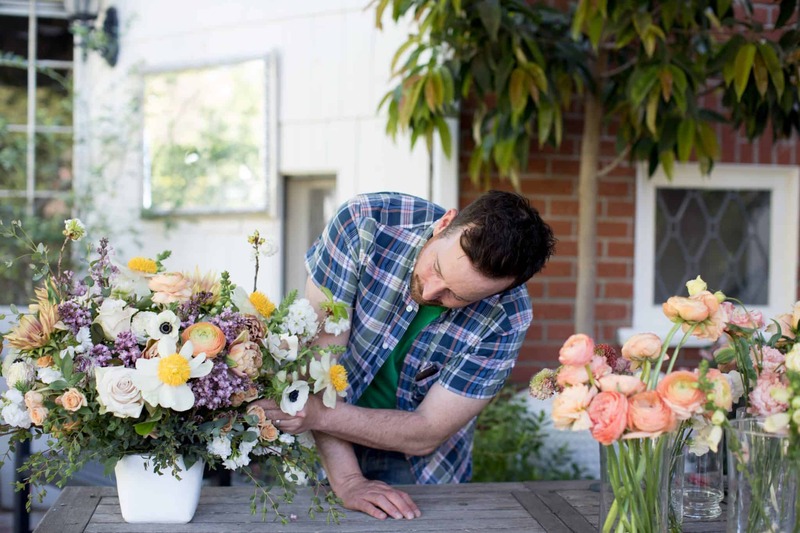 Meet Matty of The Petal Workshop. He truly is every bit as sweet and gorgeous as the beauty he creates. We had so much fun spending the afternoon drooling over his market picks and learning a thing or two. Skip the floral foam. It is toxic – bad for you and the environment. Instead use chicken wire. It is the perfect way to create more movement. As much as you want to start with all the pretty flowers, its best to start with the foundation and build up from there. Don’t add too much at first. You can always go back! Remember where your piece is going and think of height along the way. If it is the centerpiece of your dinner bash you want to be able to see the person across from you. 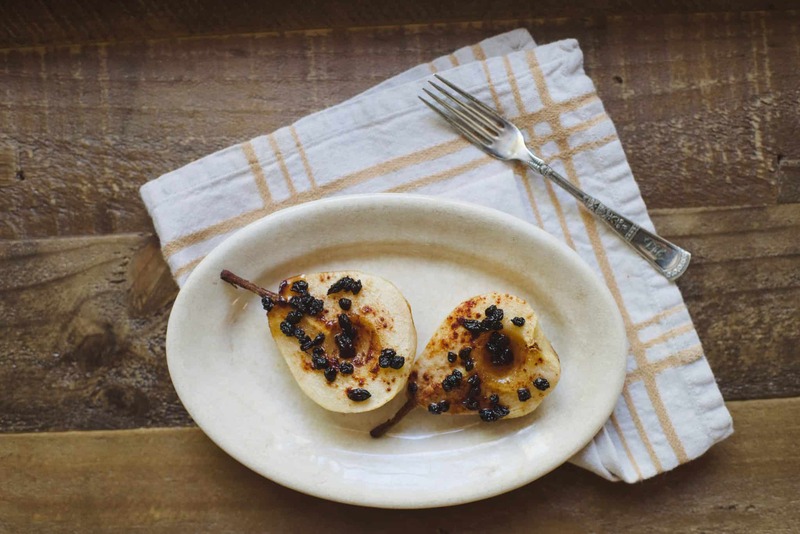 Trick – work on a Lazy Susan. Taylor Swift must be playing at all times. You have to hammer or slice the branch of a cherry blossom or it will not be able to take in the water it needs. Tulips tend to droop, but if you wrap them in newspaper and refrigerate them for a few hours so they will perk up. By adding about 1 tsp of colloidal silver to the water in your vase your freshly cut flowers will last a lot longer. Find out a little more about Matty in our Q&A below! 1. Can you share what first inspired you to start designing flowers? 2. What distinguishes you from other businesses in your category? We like to think our arrangements – statement pieces if you will – tell a stunning story like just from first glance – the movement and placement and color palette are speaking to you – filling you in on something. Making you feel something. Lot’s of no rhyme or reason deconstruction. 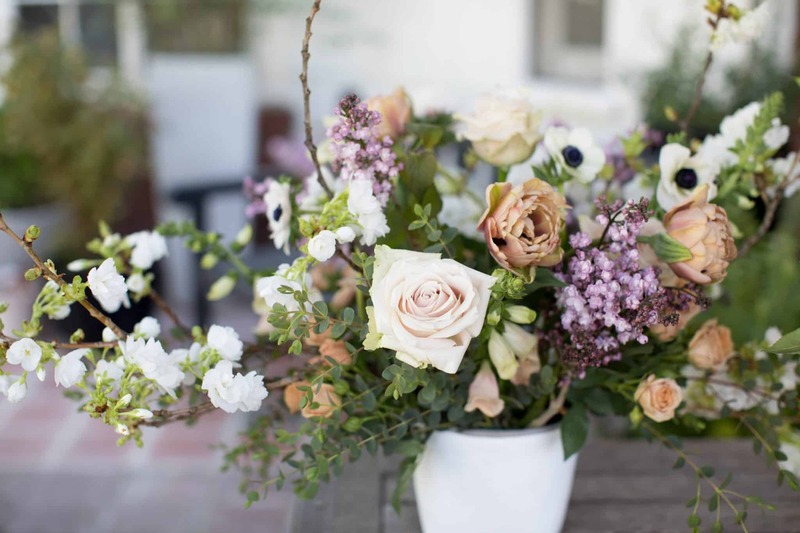 We like to create natural garden vibes with lush and special Petals – Petals that have a major wow factor. Far from pedestrian and every day. 3. What’s your favourite flower? 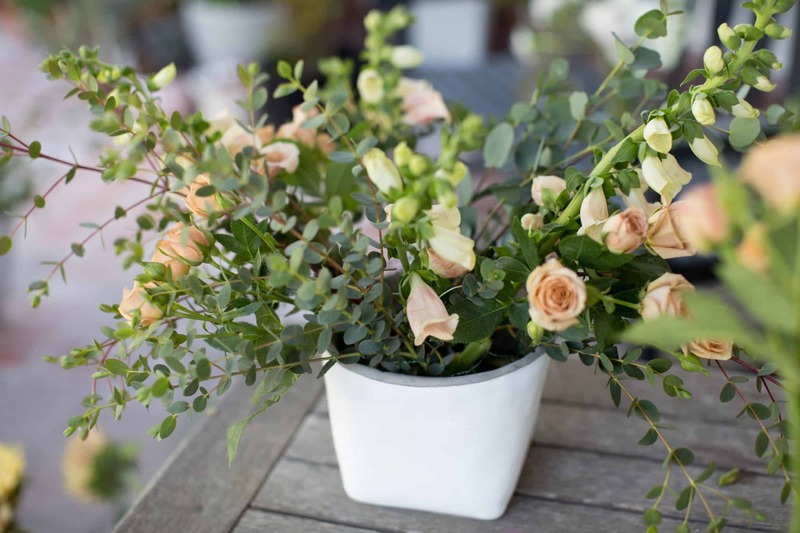 The White O’Hara – Queen of all Garden Roses – Minty, blush cream everythingness. 4. How do you keep your creative drive going? Where do you look for inspiration? I take it all in, the beauty of nature. How She is shaped and manipulated inspires endless creations in my mind. I love being inspired by my colleagues artistry. I research a lot – always looking for something stimulating and new. Flowers themselves actually inspire me on a day to day basis. Their textures and form inspire ideas of fresh movement and direction translating into divine and asymmetrical arrangements. I am also extremely lucky and blessed (yes , I used the overused word blessed) to collaborate with a lot of seasoned pros every day who continue to inspire me every time we work together. 5. Do you have a favorite garden? 6. If you could travel to any one destination, floral-wise, where would you go? Amsterdam. Of course the vast array of tulip gardens in Spring are marvelous – but there is also the incredible smell of lilac in the air kind of like when Jasmine overwhelms the air here in LA at the onset of Spring- I just love stumbling into the plethora of lilac bushes and trees while walking along the canals. 7. 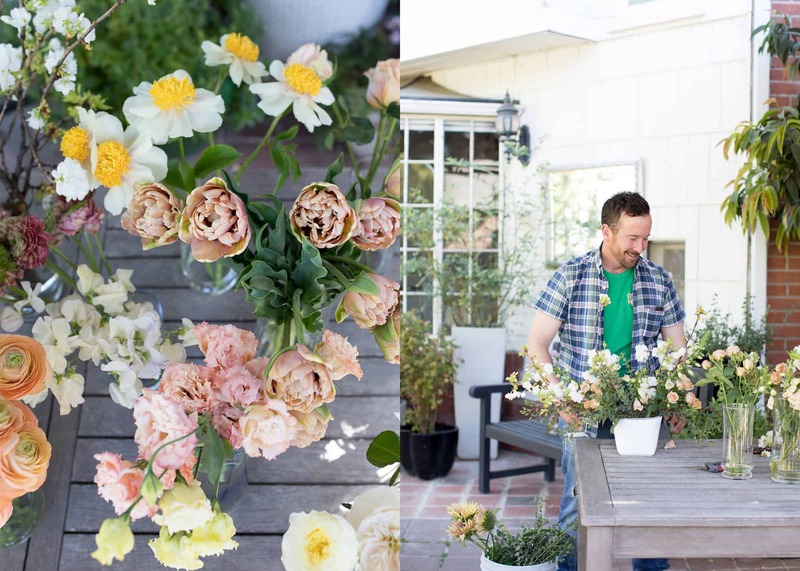 What advice would you give to aspiring floral designers? Do your own thing – there are no rules. Be bold, fearless and follow your visions and instincts. Everyone will have an opinion and judgment will always come your way -you do you – that’s what people want to see. Take it all as advice that YOU will put into consideration.